Hello all! Was wondering what others, particularly Middle Eastern Descent got as their Ancestry DNA results Others are more than welcome to participate as well! Last edited by mikeeraz; 10-18-2017 at 04:38 PM. Italy/Greece is scored because south Italians and Sicilians have Levantine input so the test is picking up the similarity but in the opposite direction. That makes sense for sure. I won't be surprised however if we do in fact have some Italian/Greek, as we have had multiple distant cousins appear who were Greek and Greek Cypriot, particularly with my paternal side, while my maternal grandmother has an interesting amount of those with Italian background as her distant cousins. Regardless, we are all neighbours in the area! Very interesting how they picked up the Lebanese component! As you probably guessed, my family and I are all within that genetic community as well, no shocker there! Why wouldn't the Italy/Greece score just appear as "Middle East," if the input is indeed from the Middle East in the first place? I am unsure, but I notice that people of southern Italian descent score Middle Eastern, and then actual Middle Easterners often score Italian/Greek (which is a component that I believe peaks in central-southern Italy). 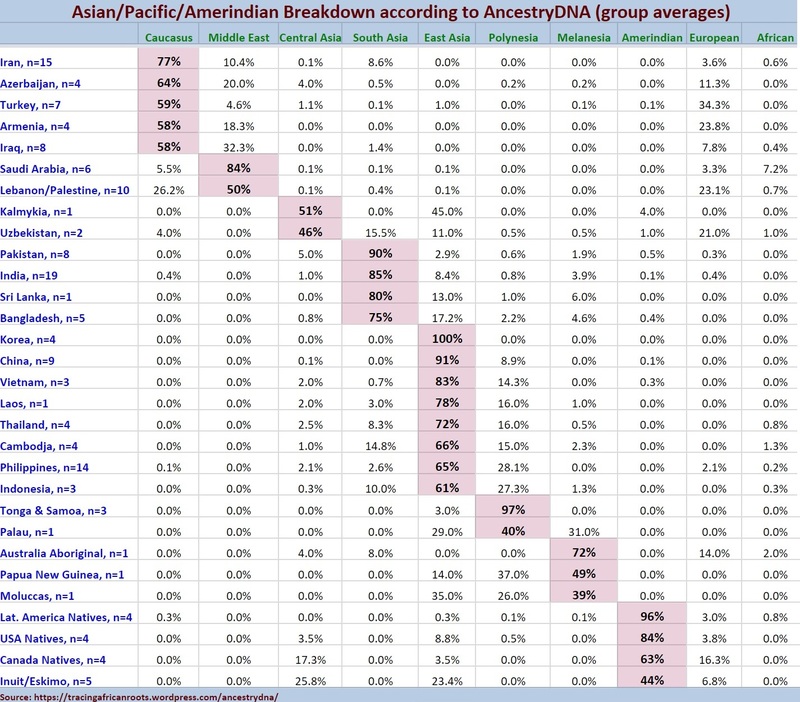 What I would be quite interested to find out going the other way is if the southern italians and Sicilian scoring middle eastern have any distant middle eastern DNA relatives coming up in the relative DNA cousins finders? So if any southern italians or Sicilians who score 20/30% middle eastern are reading this please enlighten us? Last edited by Claudio; 10-24-2017 at 03:00 PM.